Americans are sick and tired of our national health insurance mess. Sick of having their premiums, co-payments and deductibles increase every year. They are tired of inflexible plans tied to their current job – and often, not transferrable to their next job. They continue to struggle to get reasonably-priced coverage for themselves and their families. Maybe you are one of many Americans – too many Americans – tearing out your hair, fighting to get your health insurance company to cover your expenses? Believe it or not, there is an innovative solution to all of these problems: ColoradoCare, Amendment 69, which will be on the ballot this November. What is ColoradoCare? If approved by the voters, ColoradoCare will cover Coloradans like Medicare covers seniors. ColoradoCare is established by an amendment to the Colorado Constitution, Amendment 69. Voting for ColoradoCare may be the most important vote you make, including your vote for president, because ColoradoCare will ensure comprehensive health care for all of us, for less. 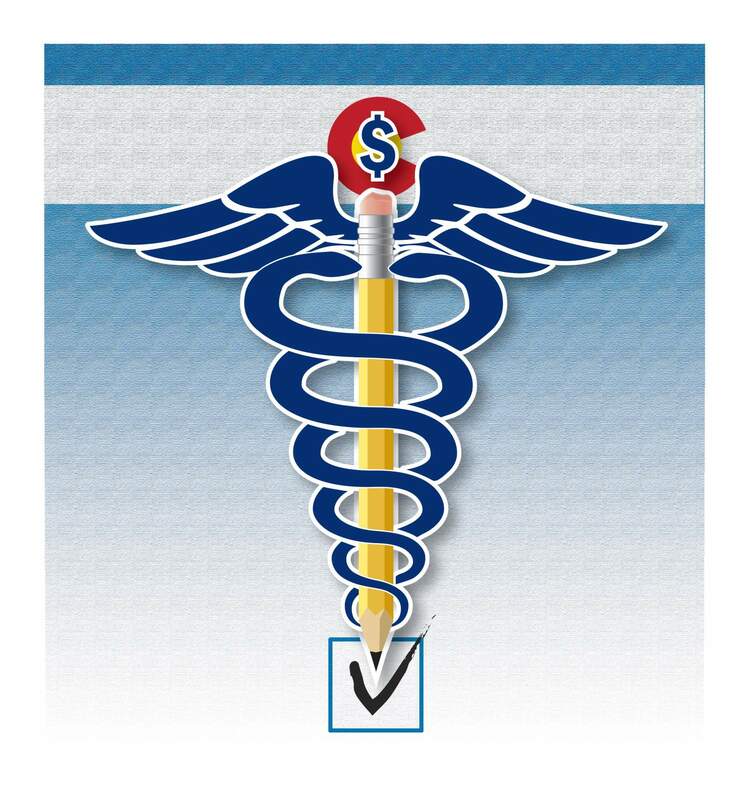 ColoradoCare simplifies health care payment. All Colorado residents are covered, so there is no annual enrollment. There are no deductibles. And there are no narrow networks, so you can choose any provider. ColoradoCare has better benefits than the best policy available from the state health insurance marketplace. ColoradoCare will result in fewer administrators and bureaucrats, which is great for both patients and medical providers. ColoradoCare provides continuous lifetime coverage for every Colorado resident. And by eliminating unnecessary administrative costs, ColoradoCare generates a net savings of $4.5 billion the first year by using bulk purchasing power and eliminating fraud. With a state population of just over 5 million, that’s $900 per year for every man, woman and child. Does this sound too good to be true? Well, it’s not. This is a proven system of health cost coverage for all citizens similar to those working successfully in other countries for decades. And ColoradoCare has been vetted by economists and lawyers to make sure that the projected savings are real. Because ColoradoCare will be established by a constitutional amendment, it will also operate largely outside the purview of the Colorado Legislature, making it much more difficult for special interests to muck it up! An independent board will ensure that ColoradoCare operates for the benefit of all Coloradans. ColoradoCare is not a liberal issue or a conservative issue. ColoradoCare is not a Democratic issue or a Republican issue. Every Coloradan benefits from the health coverage, and every Coloradan benefits from the savings. Of course, there will be opposition to ColoradoCare, especially from the health insurance industry and large pharmaceutical companies. But the voters of Colorado have a chance to say “no” to the special interests and say “yes” to health care coverage and saving money. If you have questions about ColoradoCare, visit www.coloradocare.org. You will find answers to all of your questions. After you understand it, please contribute, tell your friends, and vote “yes” for ColoradoCare. Guinn Unger has been a successful entrepreneur and worked at NASA and in corporate America. 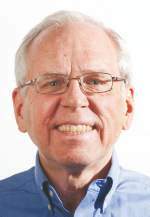 He lives in Bayfield and is the La Plata County captain for ColoradoCare. Reach him at geunger@outlook.com.